Chocolate is rapidly becoming the next miracle food. If minimally processed, it contains the highest flavanol content of any food. Flavanols are phytonutrients also found in various fruits and vegetables, are associated with numerous health benefits. The problem is that these valuable compounds are nearly all destroyed when the cocoa beans are heated during processing. For a number of years, chocolate companies have put in a great deal of effort trying to preserve the flavanols in chocolate and it appears some of them have succeeded. One of the most intriguing suggests chocolate even prevents sunburn – not by rubbing the chocolate into one’s skin, but by eating it. Let’s learn more about how chocolate is not only tasty but is also good for you! Researchers from Harvard solved what we could call the Kuna Puzzle. The Kuna are a group of indigenous people living along the coast of Panama who for the most part live as their ancestors did – hunting and fishing. The Kuna stand out in the medical literature because they have no age-related increase in blood pressure; at 60-year-olds they have the same blood pressure as 20-year-olds. However, once a member of the Kuna moves to the city, their blood pressure tends to rise. The fact that the Kuna don’t suffer from hypertension as they age had been a long standing puzzle. In 2006 researchers carefully modified the Kuna diet and realised that island-dwelling Kuna drink large quantities of flavanol-rich cocoa on a daily basis (5 cups or more) and incorporate it into numerous recipes. On the other hand, Kuna who live in the city consume far less cocoa and what they do consume is commercially produced and thus has little flavanol content. 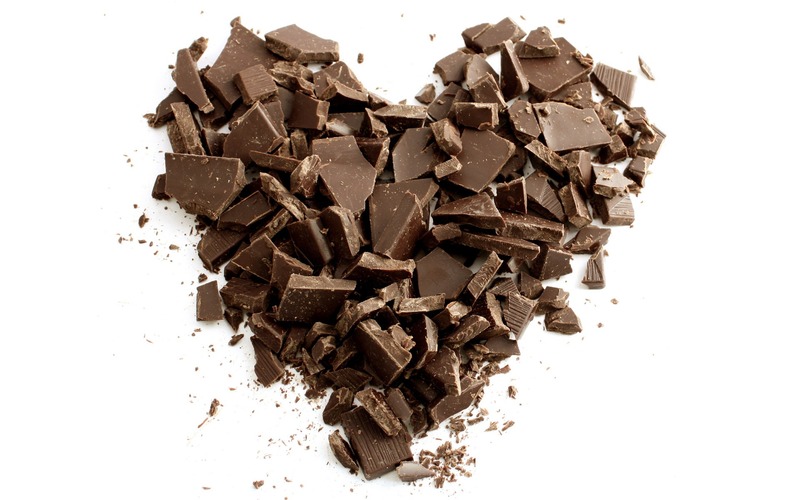 In simple words, for non-city-dwelling Kuna, eating flavanol-rich chocolate keeps their blood pressure down. So, when the Kuna change from unprocessed chocolate to shop-bought, processed chocolate, they no longer get the chocolate protection. 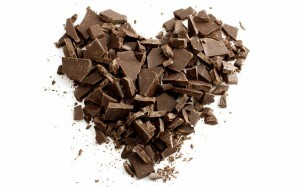 Chocolate protects against heart disease in more ways than lowering blood pressure. It also decreases blood markers of vascular inflammation and improves cholesterol levels. A paper published in 2008 reported that after one week of eating a daily dose of chocolate providing 700 mg of flavanols, subjects’ low-density lipoprotein cholesterol levels (the “bad cholesterol”) fell by 6 percent and their high-density lipoprotein cholesterol (the “good cholesterol”) rose by 9 percent. Chocolate as an Edible Sunscreen? In 2009, researchers in London gave chocolates to 30 healthy volunteers. Half ate a high-flavanol chocolate and the others ate a low-flavanol chocolate. A measurement was taken of how much sun exposure it takes to trigger a sunburn reaction at the start of the experiment and again three months later. Volunteers who ate the ordinary chocolate had no change in sun sensitivity. But in those who ate the high-flavanol chocolate, the length of time it took for their skin to start to “burn” more than doubled. In other words, they could tolerate twice the sun exposure without burning as before they started eating the chocolate. Most people would probably choose to eat chocolate rather than using sunscreen! These are all fascinating studies, but there is one problem. 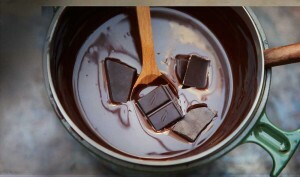 Standard chocolate contains only small amounts of flavanol. These chocolate research studies used special chocolates with much higher than normal flavanol content. Flavanol content was preserved through special low-temperature processing. That said more companies are working to produce high-flavanol chocolate. 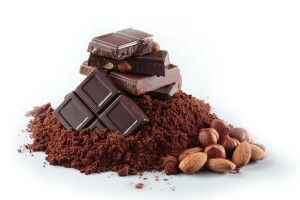 Searching the internet I have found several companies selling anti-oxidant chocolate. 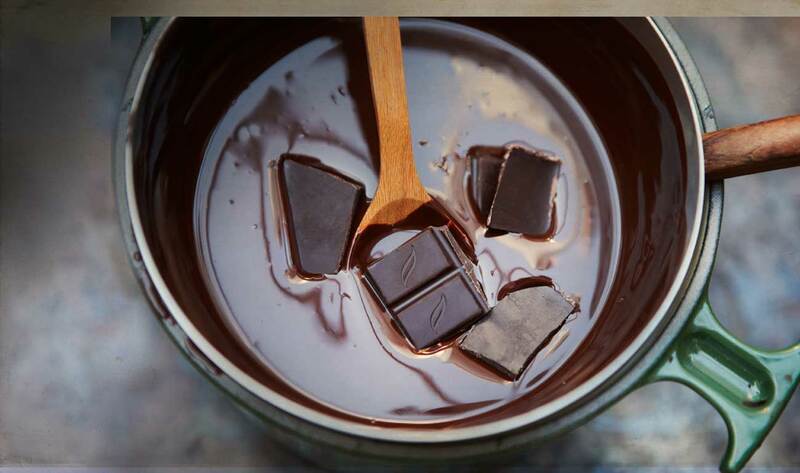 The fact that something as delicious and pleasurable as chocolate might offer profound health benefits is almost too good to be true. We still can’t say definitively that chocolate prevents high blood pressure, heart disease or sunburn but I’m sure you’d be willing to volunteer for the next study!